This Bushcraft manual is the ultimate guide to surviving the wilderness. 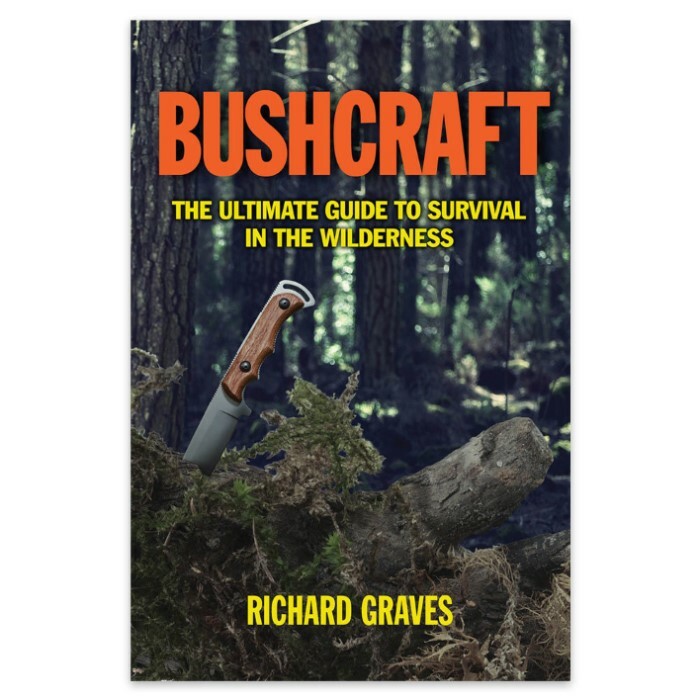 Covers all areas of survival and camping such as finding food and water, knot tying, fire starting, and everything needed to survive the wilderness. 352 pages.